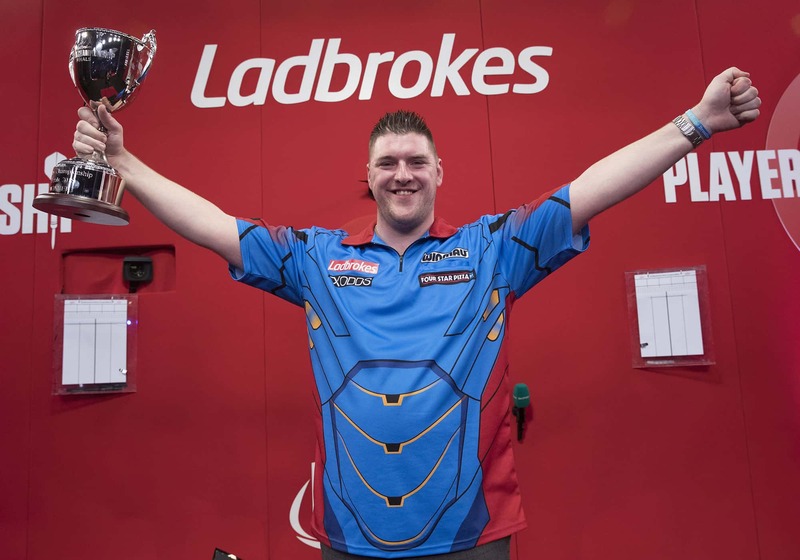 Few players go into the PDC World Championship in as good form as Daryl Gurney’s. The Northern Irishman picked up the Players Championship Finals title last weekend. With that, he claimed the last title available before the World Championships kick off in December. He is the PDC world number five and the sixth-favourite for the title. And Gurney certainly believes that he could lift the famous trophy on New Year’s Day. “Heading into the Worlds I’m playing well and I feel like I can beat anybody,” Gurney told PDC.tv. Gurney swept through the field in Minehead to take the Players Championship Finals crown. In a thrilling final, Superchin inflicted a rare major final defeat on Michael van Gerwen. Though he is surely on top of his game right now, Gurney will not allow complacency to set in. “If I go into the tournament thinking ‘oh I’ve won the Players Championship Finals so I’m going to get through my first game no problem’ then that will see me heading home very quickly,” he said.